John Robar founded the company as J & T Robar Drilling in 1969. 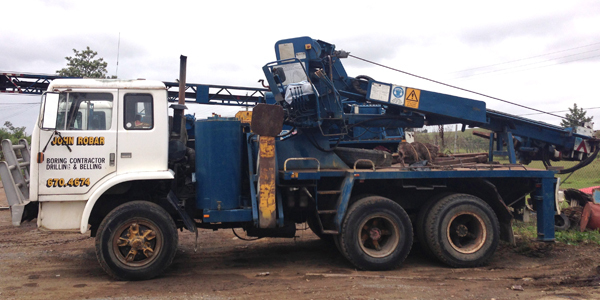 Driven by an unparalleled work ethic, a dedication to customer service, and a passion for foundation drilling, John grew the company from a single machine operation to a renowned specialist business. As a result of this increased business size and scope, the company then re-branded to John Robar Boring Contractors Pty Ltd, and eventually evolved into a group of companies. The parent company, John Robar Boring Contractors Pty Ltd (John Robar Boring), was founded in 1980. The operating company, Robar Boring, was founded in 1997. 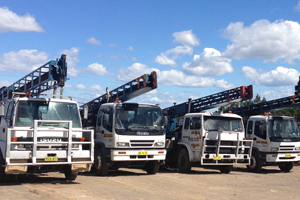 Today, Robar Boring is one of New South Wales’ most experienced and respected companies when it comes to providing Boring, Piling and Drilling services. While industry dynamics have changed over six decades, the company’s operations are still managed by John’s guiding principles: work hard, keep your customers happy, and never look at your watch. Robar Boring is an Australian-owned company. With decades of relevant experience and knowledge across a large range of Boring, Piling and Drilling projects, Robar Boring has been engaged by numerous Government departments, Councils, Schools, Hospitals, Building companies, Civil Engineering companies, Construction companies and Electrical companies to carry out our specialized operations in NSW, ACT, VIC, QLD and SA. Additionally, we bring an excellent safety record to every job we undertake. All of our staff are experienced in their professions and comply with WorkCover requirements to Australian standards.